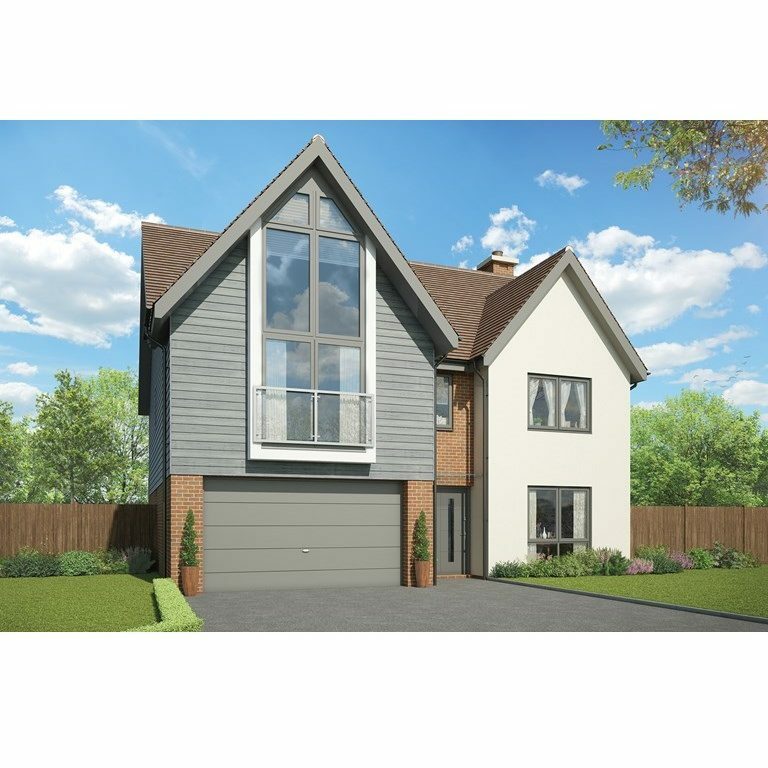 Romsey and the surrounding areas are highly desirable locations so it’s no surprise that there are a number of new home developments. For those of you considering buying a new home, Michael Rhodes are pleased to partner with many local developers, marketing their superior quality homes in prime locations. 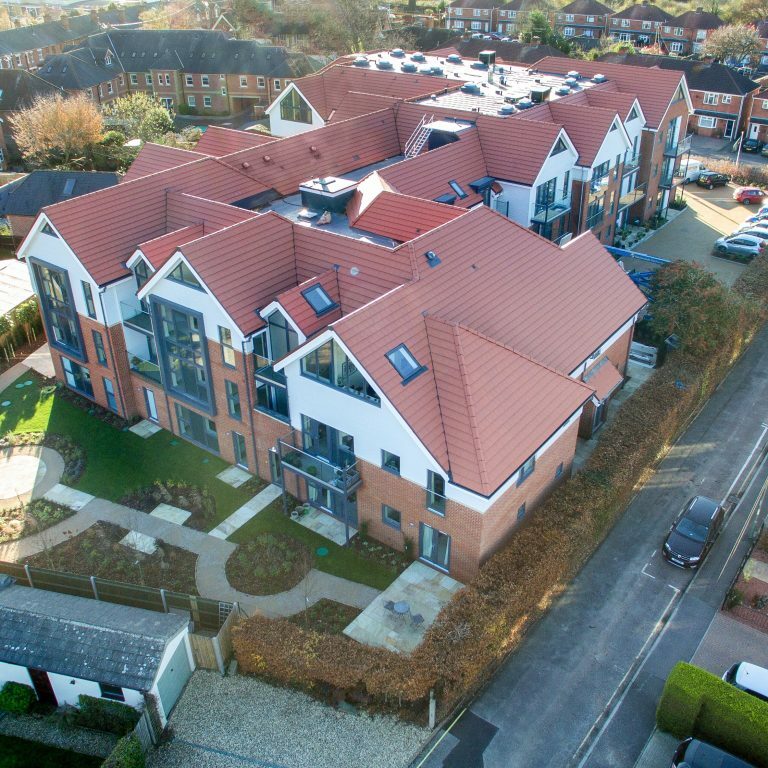 Romsey is a popular retirement living location both for newcomers and those long established in the area, down-sizing and or moving closer to the town centre. Whether you are looking for a home specifically designed for retirement living or simply more suited to a maturer lifestyle, Michael Rhodes can help. Town centre living is a good option in retirement years. Romsey offers a good mixture of the essential shops and services; banks, chemists, a library and grocery stores plus independent boutiques, restaurants and pubs. Romsey has a choice of town centre living accommodation ranging from charming character properties to modern town houses and apartments. Alternatively there are purpose built retirement apartment complexes offering a ranging level of managed services. 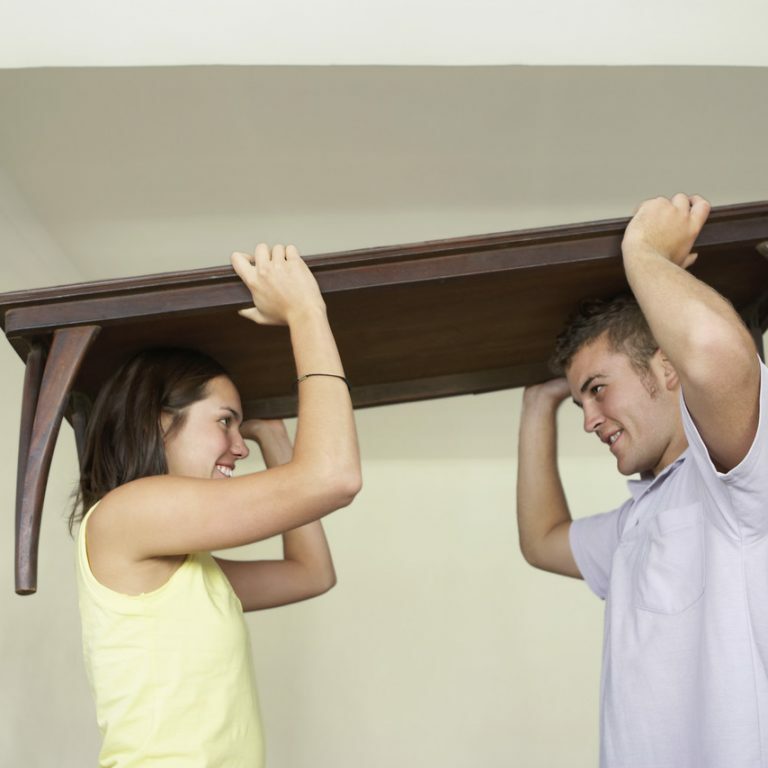 Buying your first home can be an exciting but daunting experience. Michael Rhodes have helped 100’s of first time buyers onto the first rung of the property ladder and we’d love to help you. 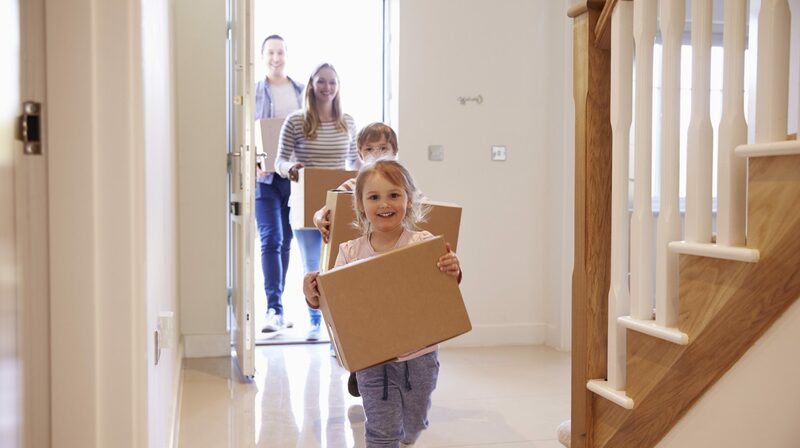 First Steps to buying your first property – The first thing you need to know as a first-time buyer is how much can you borrow? Our inhouse mortgage specialist is on hand to give you free, sound advice. Once you have a clear idea about your budget, register your requirements with us and we will send you alerts when properties within budget become available to view. All of our properties for sale have open house events, giving buyers the opportunity to view the homes of their choice. 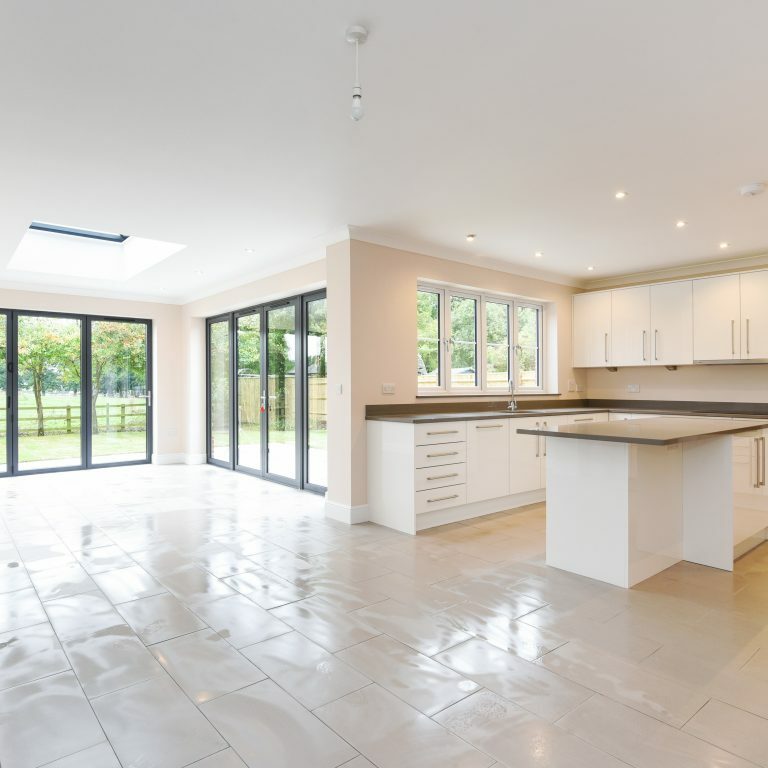 You’ll find the date of our open houses within the details of each specific property. Open houses usually take place over a two hour period at the weekend. Speak to a member of the Michael Rhodes team about the open days on the properties that we are marketing. © 2019 Michael Rhodes Ltd. All rights reserved. Company registration number 02969921, registered in England and Wales.